The Foot is very happy to be joining the Echo Park Time Bank in spreading the word of the new economies! 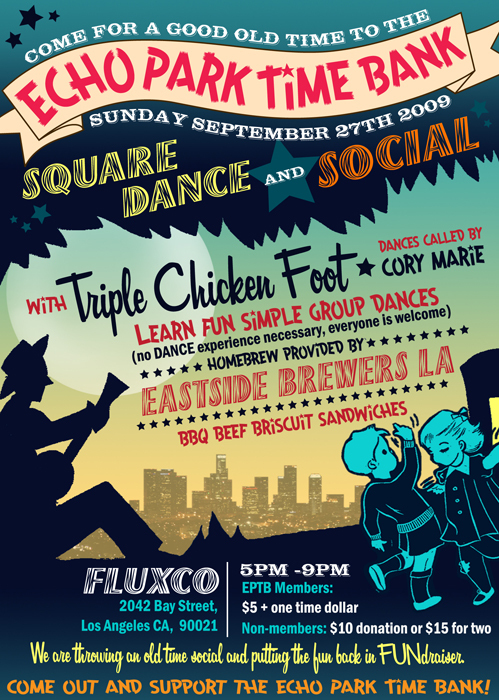 Eastside Brewers will be providing some good home brew too! This entry was posted on Wednesday, September 9th, 2009 at 6:45 pmand is filed under . You can follow any responses to this entry through the RSS 2.0 feed. Responses are currently closed, but you can trackback from your own site.